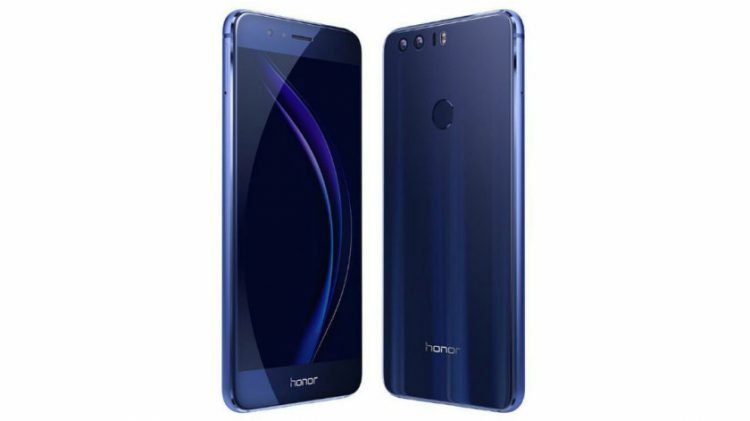 Huawei brings their new flagship Android smartphone, the Honor 8, to the market sporting an affordable $399.99 price tag. 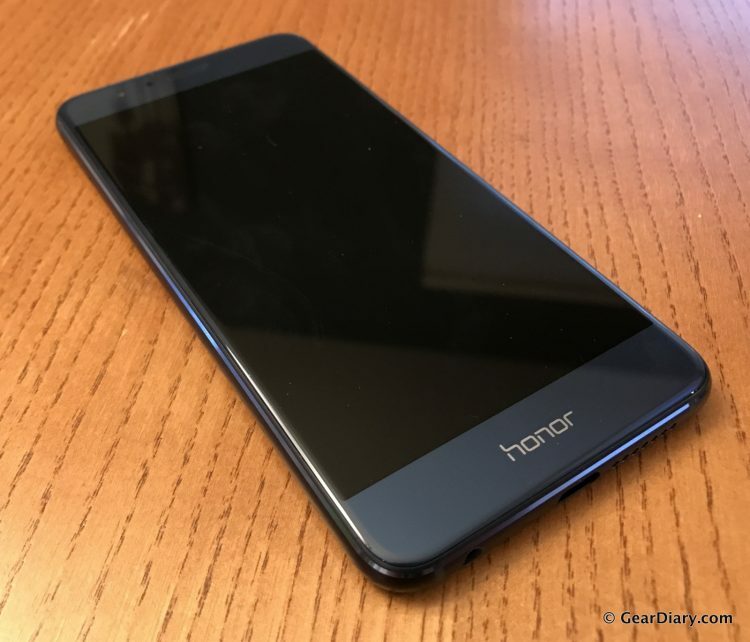 The Honor 8 features a gorgeous, yet slippery, flagship-style design, 5.2-inch 1080p touchscreen, 12-megapixel dual-lens main camera and 8-megapixel front-facing camera, and a rear fingerprint sensor/button combination. The Honor 8 is powered by an octa-core 2.3 GHz CPU with 4MB RAM. 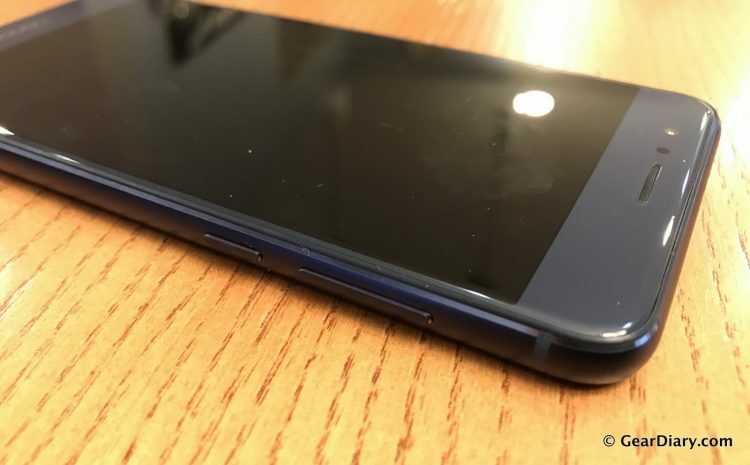 The special flagship design of the Honor 8 has 2.5D glass on both sides of the phone. 2.5D glass is marketing jargon for glass that is contoured/rounded at the edges, which makes the phone comfortable to hold. It’s not 3D glass, similar to what’s used on the Samsung Edge. Honor says that their 2.5D glass on their Honor 8 is made with 15-layer craftsmanship, whatever that means. Outside of the glass is a gorgeous blue aluminum alloy with a very narrow bezel that feels almost seamless with the glass. The design is simply gorgeous, though flawed. The glass on front and back makes for a slightly slippery phone that could lead to accidental drops. The design is so nice, however, that by looking at it, you wouldn’t expect this to be considered a budget flagship phone. There are no buttons on the front of the phone; all buttons are on the side and rear of the phone. 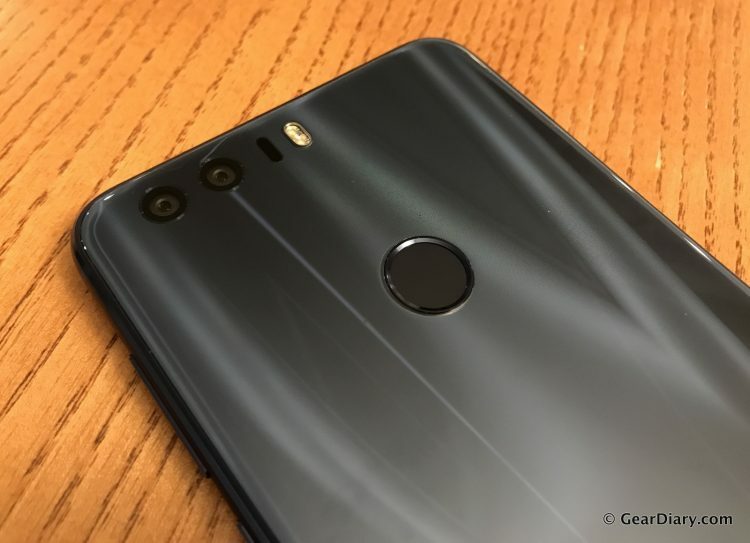 Huawei decided to put an “Honor” logo at the bottom of the touchscreen rather than tactile buttons. The right side of the phone houses a volume rocker and the power button. The left side of the phone houses the SIM card and SD Card tray. 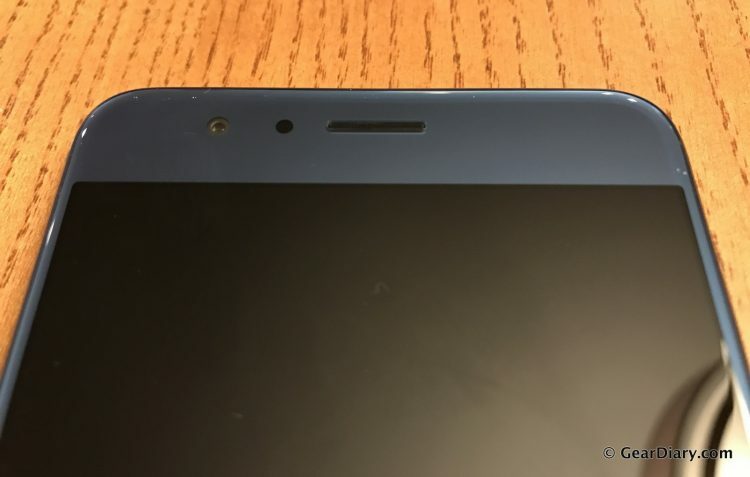 The bottom of the phone houses the speaker, USB-C jack, and the headphone jack. 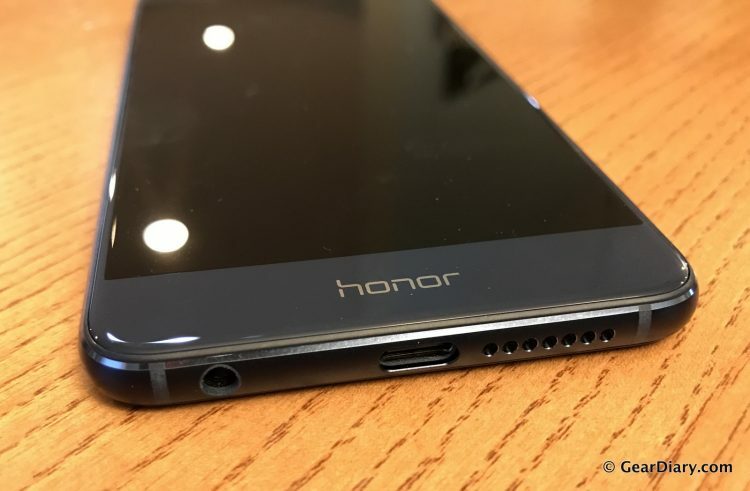 Yes, Honor hasn’t left the headphone jack behind like Apple has. The top of the phone features an IR blaster, capable of controlling hundreds of thousands of consumer products like TVs, DVD players, Set Top Boxes, and more, with Honor’s Smart Control 4.0 app. The rear of the phone features a combination fingerprint sensor and button, which you can customize to perform different operations like launching an app. There’s also an LED indicator light hidden behind the earphone grill that lets you know when you have unread notifications. 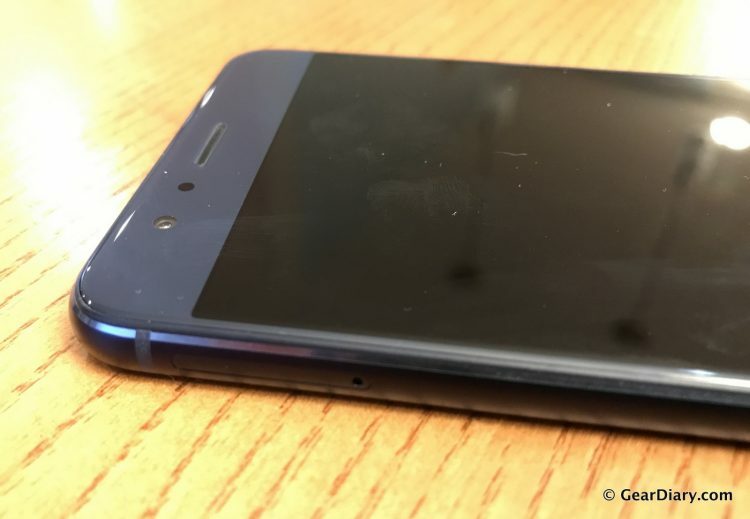 The Honor 8 features a 12-megapixel dual-lens rear camera and an 8-megapixel front-facing camera. One of the rear lenses allows for gorgeous color while the other lens is monochrome to increase the light levels and sharpness of the photos. 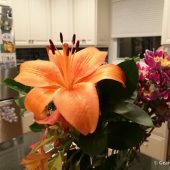 The camera features hybrid auto-focus to create high-quality photos using macro, black light, low-light, and difficult conditions. The Honor 8 camera features dual ISP (Image Signal Processor) to improve focusing, speed, and processing time. The Honor 8’s camera also features wide aperture mode allows you to blue the background from F0.95 to F16 so you can redefine the focus even after the photo has been taken. If you want more control over your photos, the Honor 8 has a Pro Mode for photos and videos that allows you to change the ISO, white balance, exposure mode, aperture, shutter speed, and more. The Honor 8 is powered by an octa-core 2.3 GHz CPU and 4GB of RAM to allow for quick multitasking and smooth gaming. The chipset has an i5 co-processor that controls the Honor 8’s sensors. The co-processor works together with the main chipset to increase processing speed and battery life. In my testing, the Honor 8 performed well, launching apps very quickly and multitasking like a champ. I also found that there was no buffering or processing delay when playing graphics heavy games. The Honor 8’s battery capacity is 3000 mAh, which will give you up to 10 hours of nonstop video playback. 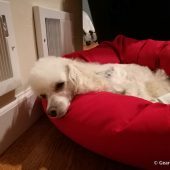 A great feature of the battery is that it charges very rapidly. Only a 10 minutes re-charge will give you an additional 2 hours of talk time or 6 hours of audio playback. And with a 30-minute re-charge, you’re battery will go from 0% to 47%! The battery is recharged using the USB-C jack, obviously, so you’ll need to buy new USB-C cables if you don’t have them already. It’s great to see mobile phones taking advantage of the newest USB type. Unfortunately, the Honor 8 does not have a removable battery, so you won’t be able to travel with extra batteries. The Honor 8 also takes advantage of the latest wireless data technologies by including smart dual-band WiFi switching, which automatically selects the faster, 5 GHz band unless the 2.4 GHz signal is stronger. The Honor 8 can also serve as a WiFi hotspot for up to 8 devices. For cellular service, it uses LTE FDD/HSPA+ on 4G, WCDMA on 3G, and GSM on 2G. The Honor 8 also supports NFC transactions as well. The display on the Honor 8 is a 5.2-inch full-HD display with a 96% high color gamut, which produces crisp, high-quality images. The Huawei EMUI software also has an eye-care mode, which makes looking at your phone more comfortable by filtering out part of the blue light that causes eyestrain. 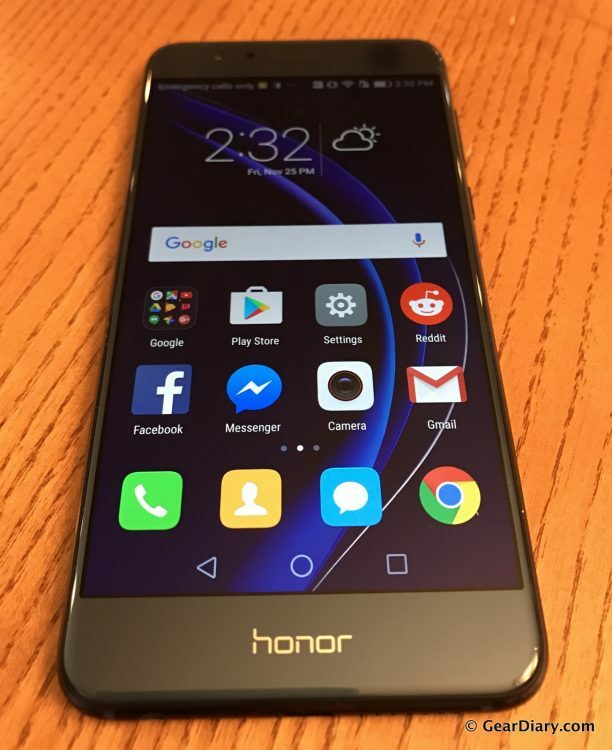 The Honor 8’s software is the Hauwei EMUI 4.1, which is built on Android 6.0, Marshmallow. EMUI has a number of neat features, including a clean design, simplified user interface, reduced accidental screen touches, enhanced display customization options, improved performance and memory/storage management, and much more. EMUI has three “soft buttons” at the bottom of the screen. These buttons allow you to quickly go back, go home, or go to the app switching screen. I enjoyed using EMUI and I can definitely understand why Huawei’s flagship phone comes with it pre-installed. 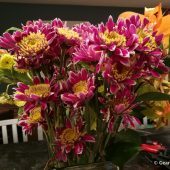 I was very impressed with my experience with the Honor 8. It’s a very capable smartphone and comes at a great price. 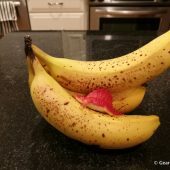 It has a gorgeous design, above average camera, expandable memory, great battery, and all of the latest mobile phone advancements, except for built-in wireless charging. At the $399 price point, it’s a great buy for those of the Android persuasion. You can buy yours directly from Huawei at their website. The pricing starts at $399 for 32GB internal memory and goes up to $449 for 64GB internal memory. 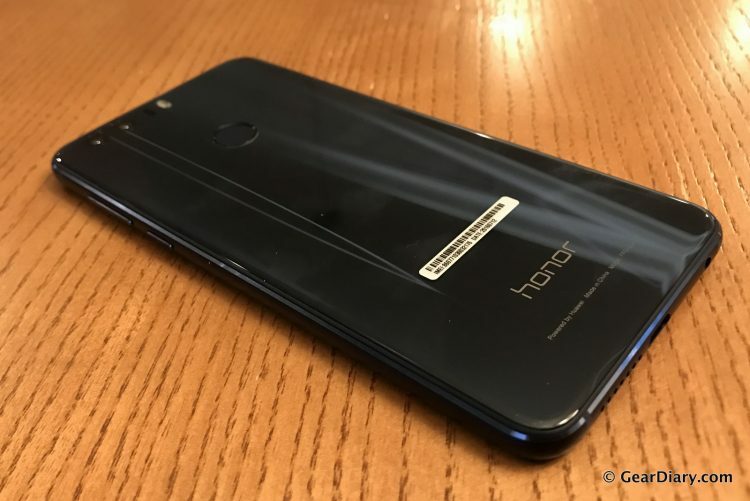 Source: The Honor 8 was a manufacturer loaned review samples.